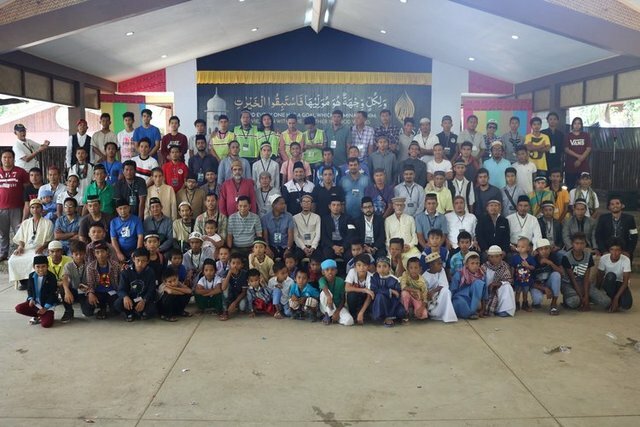 The Philippines is home to hundreds of refugees who identify as Ahmadiyya Muslims, a sect of Islam that’s constantly under attack in Muslim-majority countries. Less than 30 of them struggle to make a living in Metro Manila. The Ahmadiyya is a young sect of Islam, formed in 1889 around Mizra Ghulam Ahmed who is claimed to be the messiah or the ‘second advent of Jesus’. 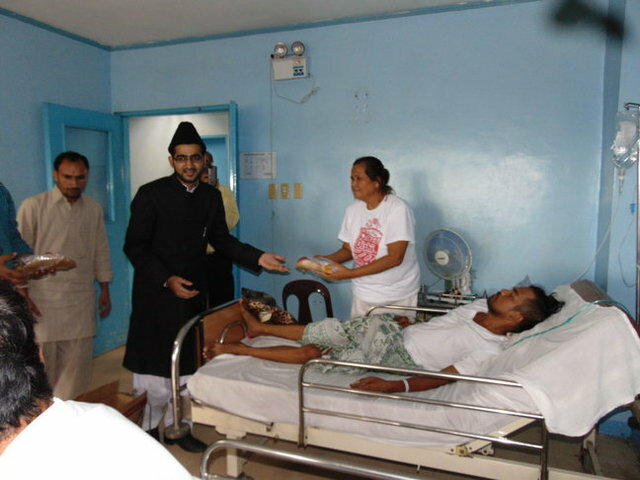 “The Ahmadiyya community established a permanent presence in the Philippines in the ’90s, paving the way for the third and final wave of converts,” Talha Ali said. The United Nations High Commissioner for Refugees (UNHCR) is the facilitating body that forwards asylum applications to the DoJ’s subsidiary – the Refugee and Stateless Persons Protections Unit (RSPPU). A major obstacle to stability for refugees in Manila is finding a job that pays well. The Philippines’ work policy for refugees is nearly synonymous with mandates for foreign national visa holders. To read original post, click HERE.